Today Sirius have unveiled their new Edge Satellite Radio which allows users to pause, rewind and replay live Satellite Radio programming and comes equipped with a large colour LCD to display artist, song and channel information. Other features of the Edge satellite radio include a provided car kit which enables you to listen and charge your radio while on the move, and provides access to the new SiriusXM channels that went live Monday. 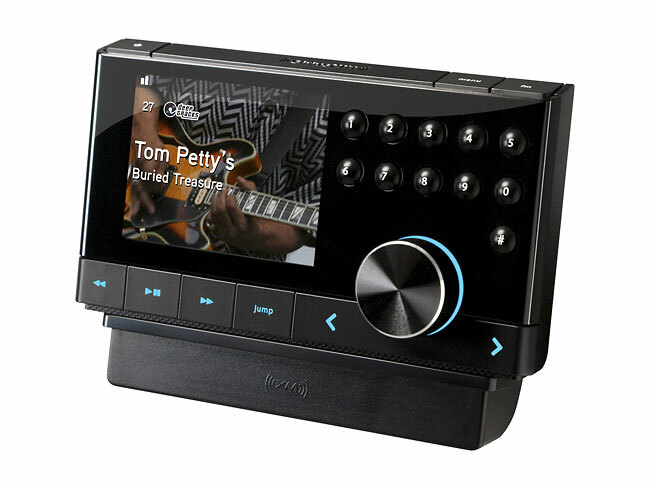 The Edge Satellite Radio complete with PowerConnect car kit is now available to purchase for around $140.